One of the best looking bikes in 125cc class, Yamaha Gladiator SS offers unmatched riding experience. Check out the review to get the features, technical specifications and the price in India. Yamaha has set a milestone with the launch of Yamaha Gladiator sports series. The new bike has been christened as Gladiator SS and it comes loaded with many attractive features. With the induction of Gladiator SS (Sporty and Stylish) and Gladiator RS (Racing Style) models, Yamaha has made sport biking more accessible. Gladiator SS is one of the best looking bikes in the 125cc segment. Packed with the new 28 items both for the SS and RS variants, this bike has a unique combination of both sport biking and avant-garde style. Possessing all the true qualities of Yamaha Motors, Gladiator is to start a new sport biking culture in the Indian biking community. It looks smashing with an array of newly developed features which in turn show the performance, fresh look, amazing handling and comfort of the bike. And it also comes in two models of kick start and self start. Gladiator SS owns a 5-speed gear box with the phenomenal pick up ready to run ahead of its competitors. It is a perfect blend for both the highway and city riding conditions. The engine gives an output of 11 bhp at 7500 rpm which is quite good for a 125cc bike. Yamaha uses Yamaha Throttle Position Sensor (YTPS) technology that releases a powerful standing acceleration. The five speed transmission of gears offer a cruising experience with the excellent performance even in high speeds. The new Gladiator SS has been given a great facelift coupled with designer colors and a pair of alloy wheels to hold a great fascination for everyone. 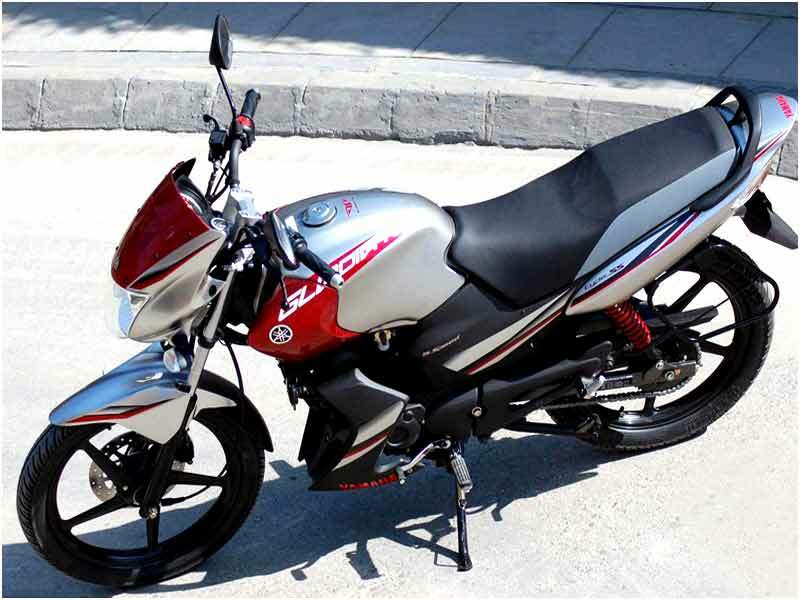 It is in fray with Hero Honda Glamour in the 125cc segment. Now Gladiator SS sports a cool engine guard which comes only in the high end bikes. Front fairing has got a slight change with the addition of an air intake scoop. A new front fender has been added with a dual paint job which is complemented by the belly pan, black matt end can and of course, a new sticker job. Yamaha has incorporated a few more features such as aluminium handlebar ends, new T-clamp, aluminium retractable footpegs and a self lubricating o-chain. But the fuel cap should have been modelled with an aircraft type flush for the outright look. Gladiator SS renders a comfy and sporty ride with a slight twist in ergonomics. Now the foot pegs have been slightly pushed back and the handlebar is set lower than the standard Gladiator. 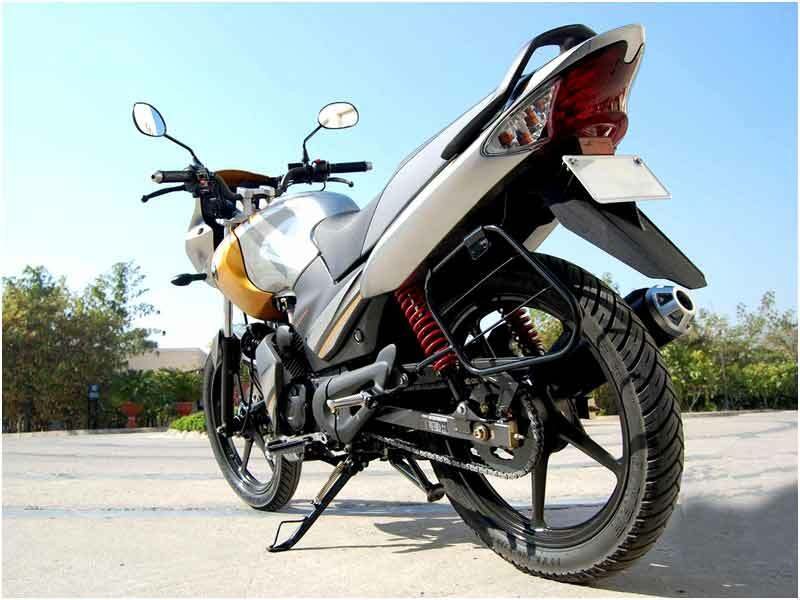 The bike also gets a toe gear shifter to lend a sporty riding feel. It is of five speed transmission and the shifting pattern is very precise, well weighted along with the light handy clutch. Gladiator SS is definitely a bike for the fun loving bike enthusiasts. Yamaha's race-bred technology delivers an enhanced ride, agile cornering and precise braking. The riding experience is matchless and it has been designed with added virtues of practical functionality, fuel economy and cost effectiveness. The Bike delivers a mileage of 67 km per litre on actual city road conditions. 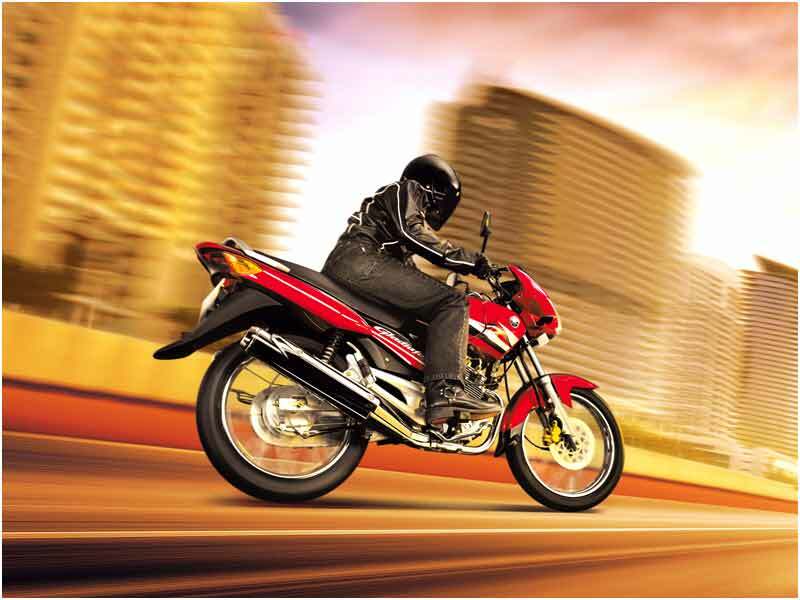 Superb riding comfort and outstanding mileage makes Gladiator SS one of the best bikes in 125cc class. It gives an excellent mileage of 60-65 kmpl.